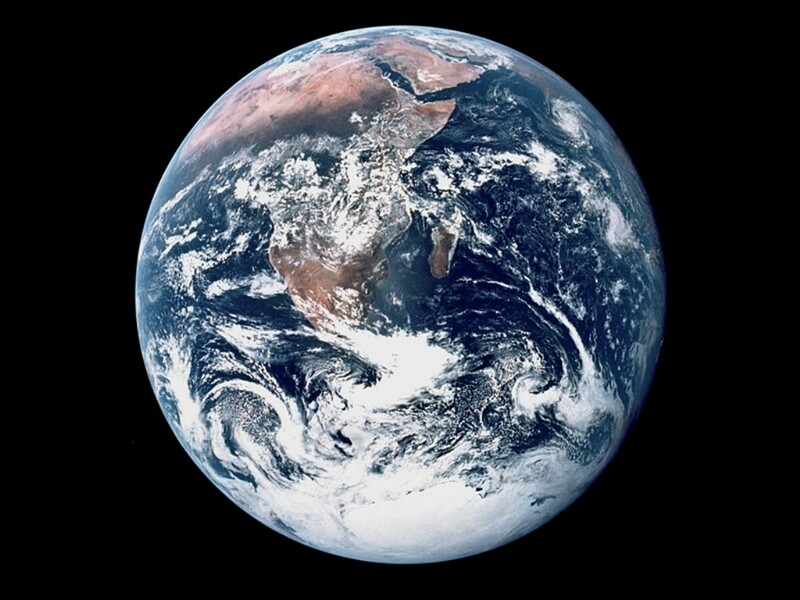 The Earth is the most special planet in the whole solar system and the only one people can live on. It has just the right amount of everything like sunlight, gravity, atmosphere, tilt and spin so that people won’t freeze or burn up or starve or fall off. I am glad we live here but I would like to visit another planet too (Joel,7). The Earth is in the Milky Way Galaxy. The Milky Way is a Spiral Galaxy and our solar system is not in the middle. It is more on the edge. The Milky Way is over 100,000 light years across. A light year is almost 6 trillion miles. There are no pictures of the whole Milky Way because no one has been out of it. 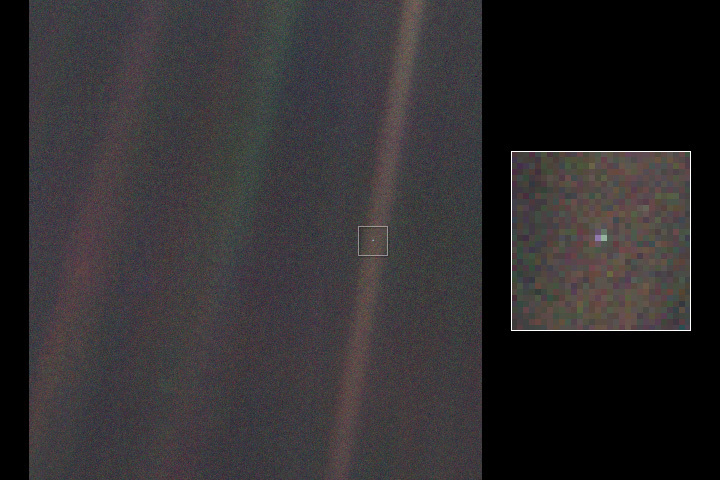 Once, the Voyager took a picture of the Earth from 4 billion miles away and it was just a little dot in the middle of a sunbeam (Titus,8). Great job, boys! But what about Mom’s 2 Cents? Okay, I’ll offer mine: I love the thought and reality that our’s is truly what’s been called a “privileged planet.” The pictures throughout your blog radically illustrate that point. And to think God knows and numbers the stars (Psalm 147:4) and does the same with the hairs of our heads (Matthew 10:30). He is intimately involved with His creation of the outermost reaches while being thoroughly acquainted with even the minutest details of His children. . . There you go. Dad’s 2 Cents. But I still miss Mom’s 2 Cents. That is very true, plus earth can fit in Jupiter at least 1,000 times. Earth has 5 layers; the inner core ,outer core, mantle,the moho,and the crust. I too love earth but would love to walk on the moon. Thanks Hani! We’d like to walk on the moon too, and even better, get to jump really high.